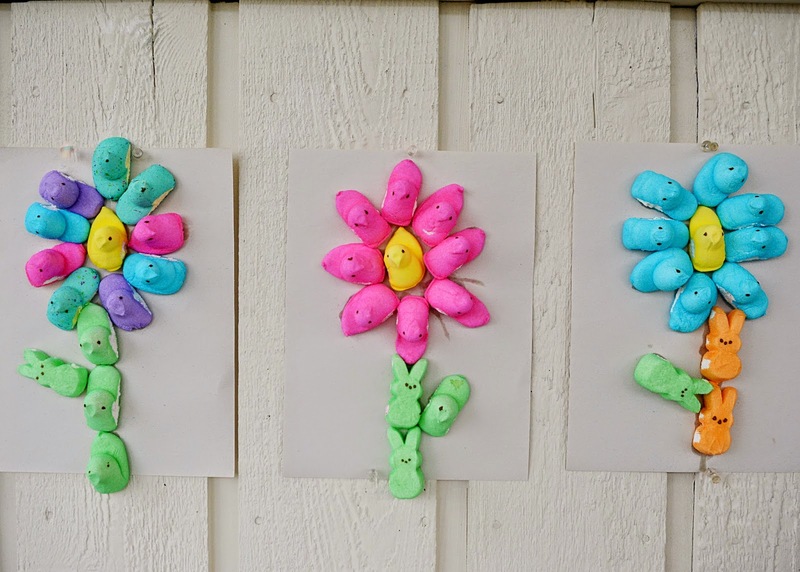 The second craft in the four-part Peeps series is Peeps flowers. Yellow and green peeps and peeps of other colors of your choice. Clear, fast drying craft glue. 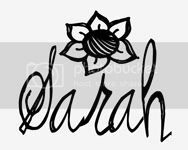 Next, add whatever color chick Peeps you like around the yellow Peep chick to make the petals. Then add green bunnies or chicks for the stems and the leaf! To see Craft #1 click here. 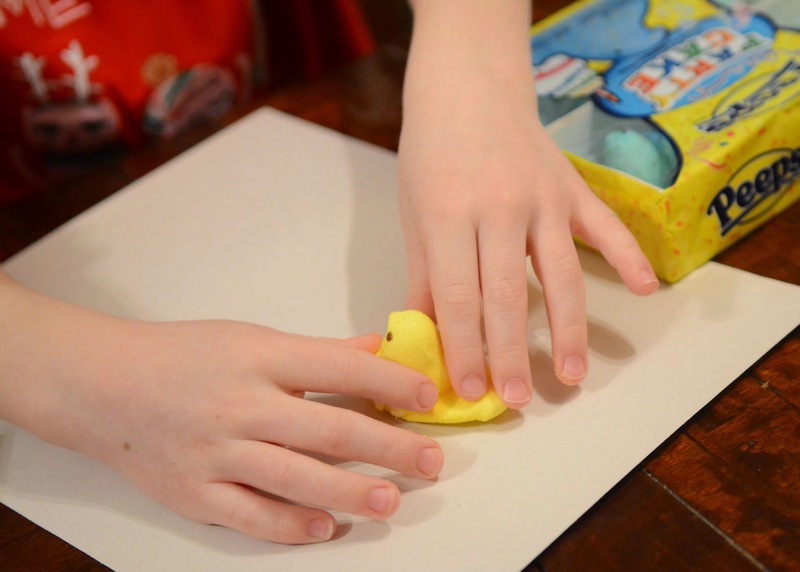 For more great crafting ideas, Visit www.marshmallowpeeps.com, Follow Peeps on Instagram: @peepsbrand, Pinterest: @peepsbrand, Twitter:@peepsbrand, and Facebook: Peeps Brand. Don't forget to use the #PEEPSONALITY. 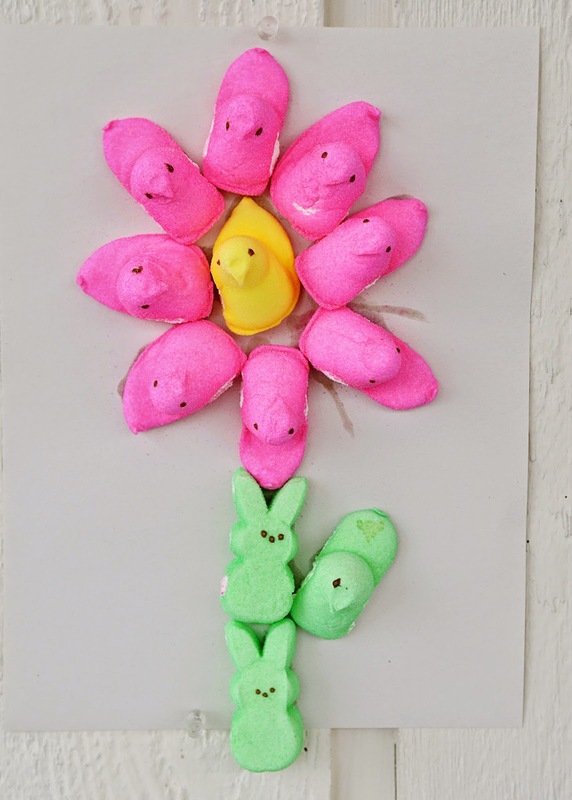 While the wonderful people at Peeps Brand and Just Born Quality Confections did provide me with the Peeps, all opinions and photos are my own.